As soon as you arrive at Lodge Farm House you will feel relaxed and at home in our beautiful, tranquil guest house. The accommodation is surrounded by well-established gardens and when the flowers start to bloom, and the smell from the jasmine arrives, it is transformed into the perfect setting for a romantic summer wedding. Lodge Farm House is a classic Victorian country house, which has been tastefully decorated to complement its original Victorian features. You can enjoy some quiet time in our comfortable bedrooms, take a long soak in our roll top bath, enjoy a drink from the honesty bar or unwind by taking a gentle stroll in the grounds indulging in its natural beauty. Lodge Farm House is a wedding venue like no other and often described by our new visitors as a hidden gem. We believe your wedding venue should be as individual as you are, and at Lodge Farm we give you flexibility and choice, offering bespoke wedding packages to suit your individual requirements for up to 200 guests. 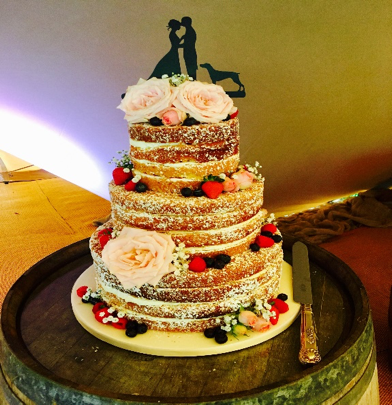 So, if you are looking for a summer wedding with a difference, Lodge Farm can provide everything to make yours one to remember! We have been holding weddings at Lodge Farm House for nearly 5 years now and had a great number of photographers visit and work at our venue. Many comment on how picturesque it is and remark at the vast amount of beautiful photo opportunities that are available in the guest house and around the grounds which allows them to make beautiful wedding pictures that will last a lifetime! We will work closely with you and our trusted local suppliers to source a structure that suites your requirements. We can also recommend a great local caterer that can provide you with delicious food choices using fresh, seasonal ingredients for you and your guests to indulge in and enjoy. Every wedding is unique at Lodge Farm House wedding venue. We invite you to personalise your chosen structure and the stunning grounds to reflect you as a couple the day before your wedding to ensure that you have the time to make everything perfect for you and your guests. Our drinks options are endless; we will work with you to ensure all your favourite tipples are sourced and available on your big day for your guests to enjoy on the terrace, with the wedding breakfast and for your toasts. 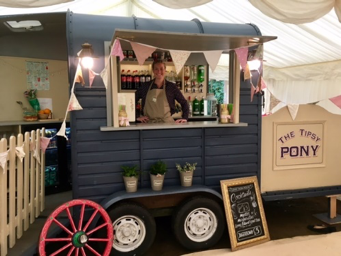 Not forgetting our onsite bar, the ‘Tipsy Pony’ which is opened at a time of your choice and well into the evening, creating a great party atmosphere for all to enjoy. When the sun goes down the gardens at Lodge Farm House are filled with fairy lights and flickering candles on the walkways, creating a magical romantic space for your evening celebrations. Whether you choose a DJ or a live band for your evening entertainment you and your guests will be able to party the night away at Lodge Farm with exclusive use of the facilities. Our romantic summer venue can be booked from April to October. As you will be aware summer is the most popular time to hold a wedding, and your dream venue should be booked well in advance so why not book a viewing to experience the delights of Lodge Farm House first hand, we can’t wait to meet you and show you around! For additional details please contact us by Contact Usemail or call 01462 768229. We lok forward to discussiong your special day with you. 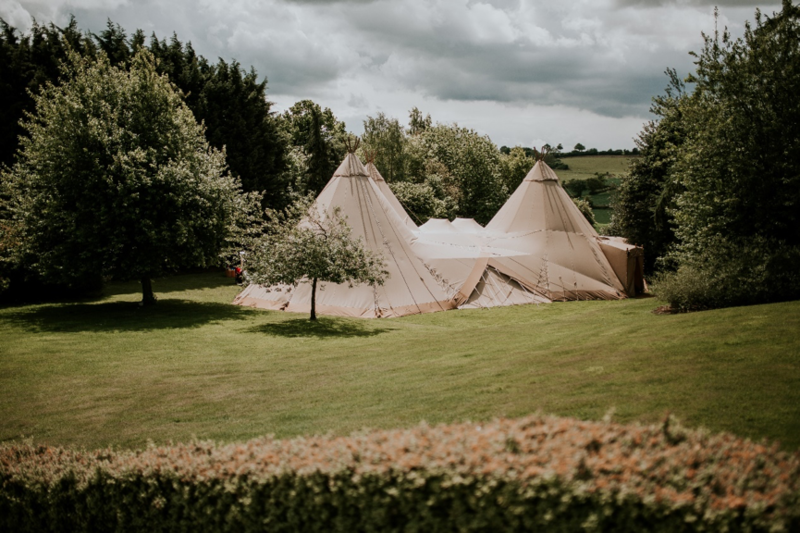 It is a wedding venue like no other; we believe your wedding venue should be as individual as you are, and at Lodge Farm we give you flexibility and choice, offering bespoke wedding packages to suit your individual requirements for up to 200 guests. An Event Manager will be available to answer any questions you may have and to help plan your day, ensuring everything runs smoothly. You will have exclusive use of Lodge Farm House and the grounds including B&B accommodation for yourselves and 12 guests on your special day. Situated in 20 acres of beautiful, peaceful countryside your memories will be everlasting and your images and photographs breath-taking. 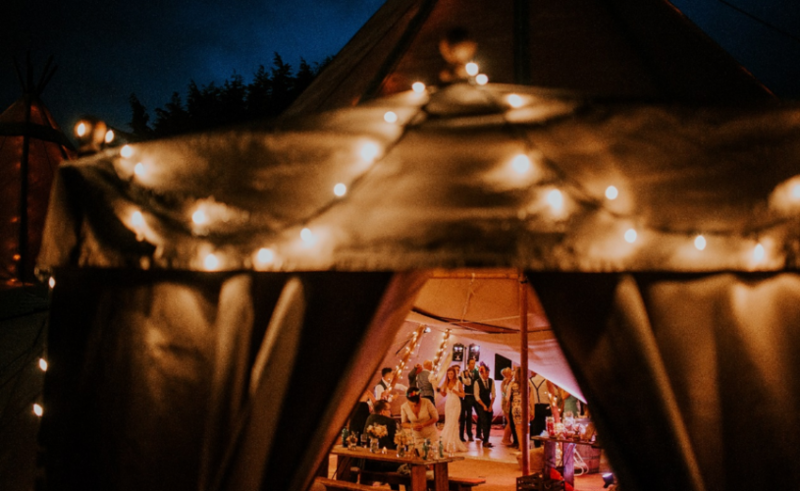 You have the freedom to choose the size and type of structure you would like to host your wedding in, whether that be a traditional marquee, tipi or open structure, the choice is yours. You will be given access to the grounds and your chosen structure the day before your wedding to personalise it as you wish, reflecting your style and personality, making it a truly individual experience. Flexibility is given exclusively to you and your guests to stay at Lodge Farm House the evening before your wedding if required. Your catering requirements; your choice, we will provide you with details of our quality, preferred suppliers who offer varied catering options whether that be a traditional, silver service sit down meal, posh BBQ, buffet or canapes. 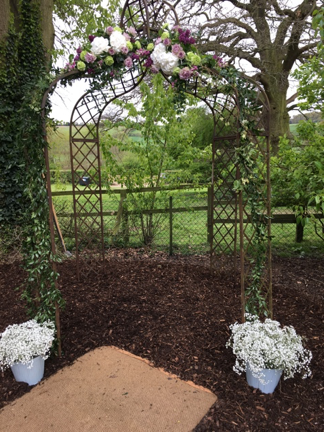 Our ‘Secret Garden’ provides the perfect setting for you to make your vows under our stunning Victorian arbour in front of your family and friends. The ‘Tipsy Pony’ bar and bar staff are included, as well as optional drinks packages to accompany your wedding breakfast. There is also free on-site parking available for 50+ cars. We charge a one-off fee of £3,450 which includes exclusive use of our grounds, full event management for your wedding day and use of our award-winning accommodation. Your wedding date can be secured for a £500 deposit so, what are you waiting for? 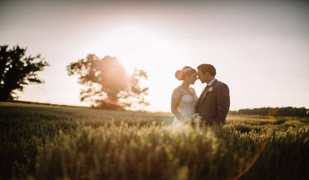 Have the wedding you have always dreamed of at Lodge Farm House! We look forward to meeting you and showing you our wedding venue like no other. Additional details can be found at our Wedding web page or telephone us on 01462 768229. 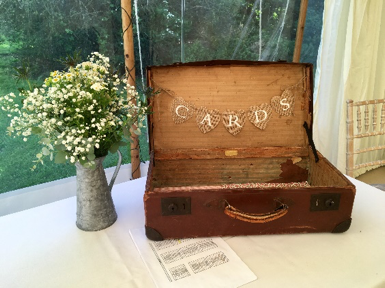 Another fabulous wedding held at Lodge Farm House for Rosie & Marcus! 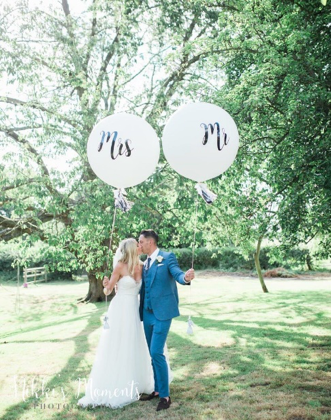 Rosie and Marcus chose Saturday 15th July to hold their wonderful wedding at our beautiful countryside location. It seemed very fitting that the couple chose Lodge Farm House as their wedding venue, as Marcus is an Equine Vet. With our working livery on site and horses available for photo shoots it was the perfect choice! 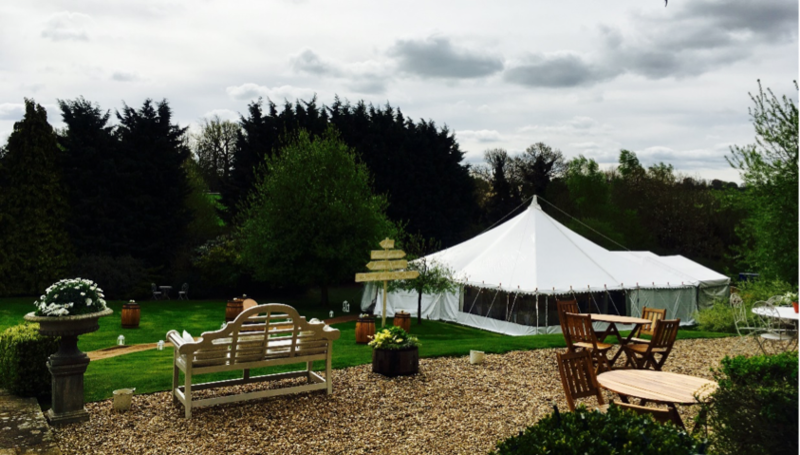 Rosie and her bridesmaids checked in at Lodge Farm Band B on Friday afternoon and spent time with their event manager Laura from Kingfisher catering ensuring that everything was in place and planned to perfection. The 3-hat tipi structure was decorated and personalised ready for the big day. Thanks to Richard and his team from Country Tipis for setting up such a stunning structure so professionally. The fire pit made for a stunning feature within the structure and a real talking point. Celebrations started early with Rosie, her parents and her 3 gorgeous bridesmaids enjoying a home-cooked meal cooked the evening before their ceremony in the relaxing dining room at Lodge Farm House. Prosecco corks were popped and everyone enjoyed an evening of conversation in anticipation and excitement for the special day ahead. Following a good night’s sleep in their comfortable rooms at our award-winning guest house, the morning started with breakfast and lots of coffee! 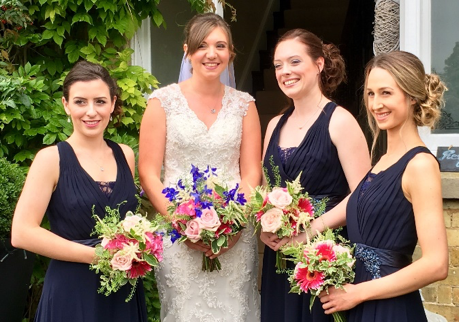 Then the hair and beauty ladies from the Amore Salon in Hitchin worked their magic on the bride and bridesmaids, making them even more beautiful than they naturally are. 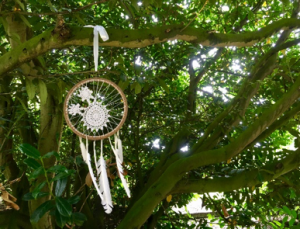 The grounds of Lodge Farm House were buzzing with activity, with everyone involved providing all the finishing touches to ensure everything was in place. Claire from Heaven Flowers added a great splash of colour with her amazing flower display at the front of the structure. Everyone was ready and polished to perfection in their beautiful dresses, carrying beautiful bouquets and all very happy and excited to get the wedding started! 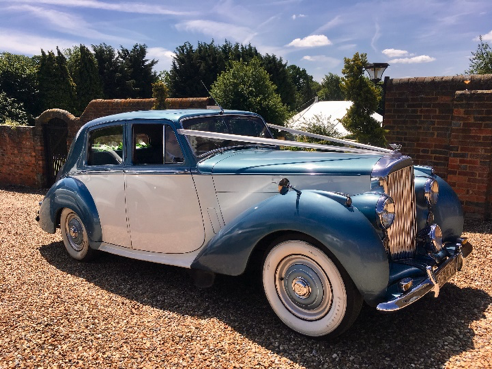 The vintage car arrived in good time to transport the bride, her bridesmaids and her very proud father to Christ Church in Hitchin. 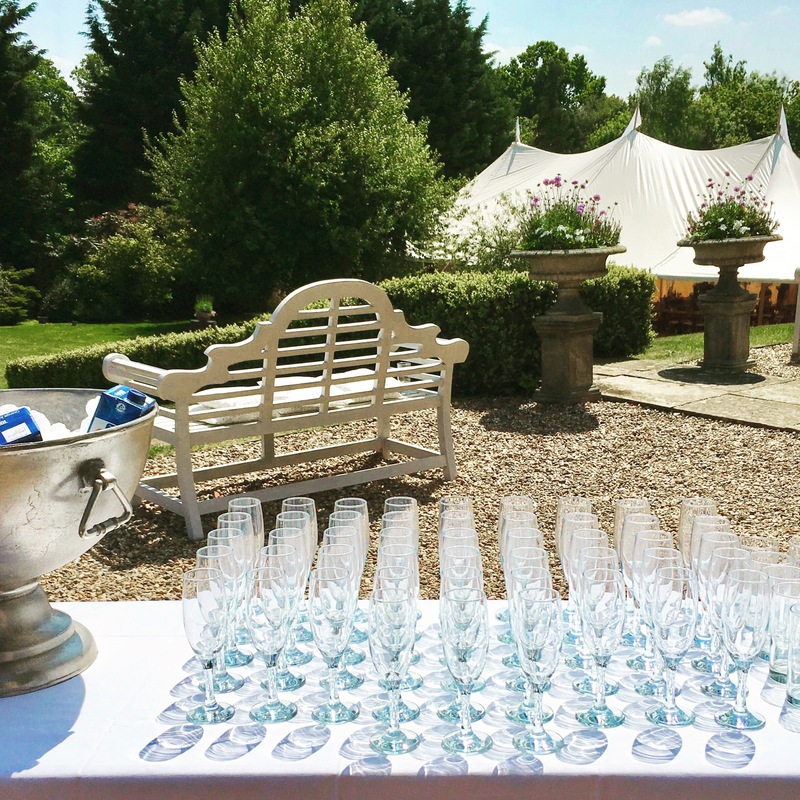 Once the ceremony had taken place, the wedding party returned to Lodge Farm House with their guests to enjoy reception drinks of Prosecco and beers on the terrace and lawns. 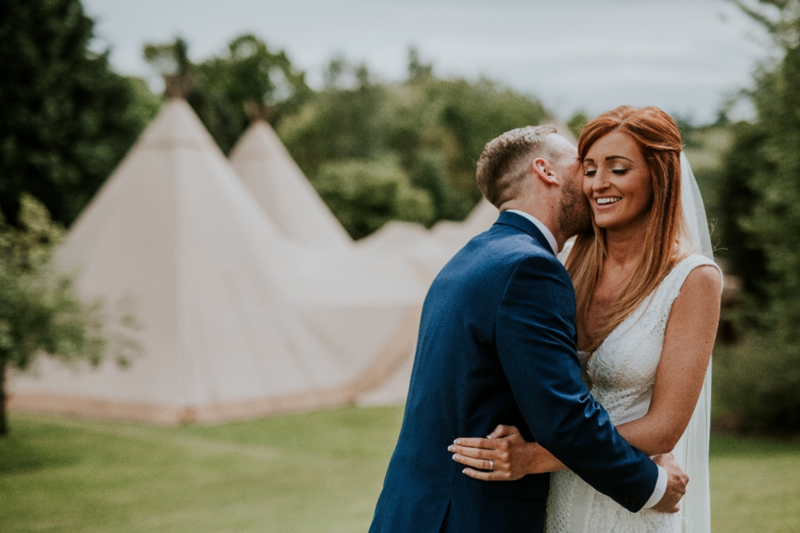 Before making their way into the beautifully decorated tipi for the wedding breakfast and speeches photographs were taken in the stunning grounds by Belle Momenti Photography, creating special memories to treasure. The couple enjoyed a 3-course meal provided by the wonderful staff at Kingfisher catering. The smoked salmon starter, rump of lamb main and trio of desserts looked amazing. Guests commented on how delicious the food was, so again we would like to give a shout out to Laura and John from Kingfisher for making it all happen so effortlessly. James McGuire Musician provided live music throughout the day and a disco which went on throughout the evening allowing everyone to enjoy the party, singing, dancing and celebrating with our happy newlyweds Rosie and Marcus. 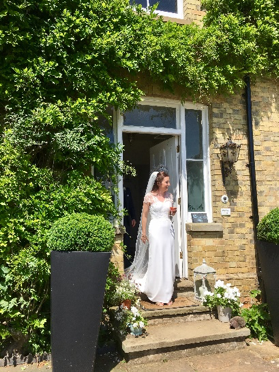 We would like to take this opportunity to give huge congratulations & best wishes to Rosie & Marcus the new Mr & Mrs Bennett from everyone at Lodge Farm House guest house!! If you would like the contact details of any of these wedding suppliers or more information about our wedding packages please contact us. we’d be delighted to show you around our exclusive venue. Getting engaged is so exciting and romantic, then the wedding planning begins! 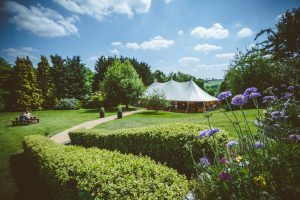 Weddings have been a fabulous part of our countryside venue for over four years and during this time, we have hosted nearly 50 weddings, each one completely bespoke and unique! Along with our team of passionate and dedicated suppliers, we absolutely love turning our couples wedding day dreams into reality. Lodge Farm House specialises in exclusive weddings for up to 200 people. We work together with our couples and our trusted, local suppliers delivering wonderful weddings at our sensational Hertfordshire location. Every wedding at Lodge Farm House is unique. From your ceremony choice to the structure type you choose, to how you personalise the space to reflect you as a couple. We are at hand to ensure that everything is taken care of with passion and dedication to seamlessly deliver the wedding of your dreams. Some couples can find the task of starting to plan their wedding beyond daunting. 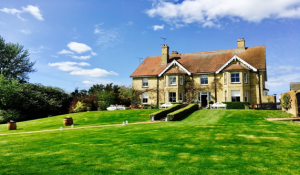 So help is at hand here at Lodge Farm House where we have put together some top tips to help make sorting out the finer details of your special day that bit easier…. First things first, if you haven’t already shouted it from the rooftops tell your family and friends that you have got engaged! Now is also a good time to choose your bestman and bridesmaids. They will then be on hand from the get go to help with arrangements and planning. Work out what is important to you as a couple and what type of wedding you want. Once you have agreed your priorities then it’s time to set your budget, agree on a date, find your venue and get planning! When you start organising your ceremony it is important to understand the legalities involved in tying the knot. Whether you are having a religious or civil ceremony arrange a meeting with the relevant minister or registrar to discuss the service type, date required and any legal notice requirements. As you start planning your wedding you will make a lot of telephone calls and send a lot of emails so pull together everyone’s contact details in one place. Include all of your key contacts and suppliers with their telephone numbers, website and emails addresses. You may also want to set up your own dedicated email id for all wedding related correspondence. Set a budget and stick to it! Consider opening a wedding bank account and organising wedding insurance. Be clear on who is paying for what, so there are no surprises. It is key to agree on the number of guests that you wish to invite to the wedding day and to the evening reception as this will have a big impact on costs and venue requirements. Draw up a wedding project plan; nothing beats a simple computerised spreadsheet. This will allow you to monitor progress and costs at a glance. 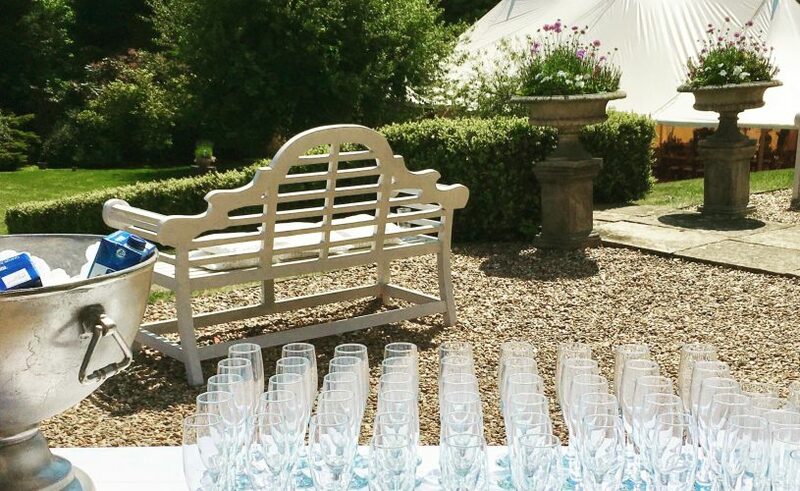 Consider hiring an Event Manager – here at Lodge Farm House we offer a full event management service and we will be on site up to and including your wedding day and beyond! 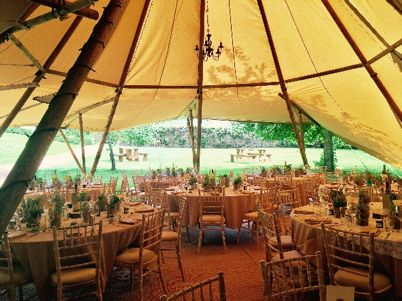 Rental equipment such as a marquee, tipi, mobile toilets, tables & chairs, table settings, linens, generator etc. Wedding outfits for the bride, groom, best man, ushers, bridesmaids, flower girls & page boys. Don’t forget to include the cost of the veil, shoes, lingerie, jewellery and your going away outfits! Stationery – including save the date cards, invitations, map & direction cards, table plan, place cards, guest book and thank you cards. Don’t forget to include the postal delivery costs! Ensure that you book key services at least 12 months in advance. If you have a special date that you specifically want to be married on you may need to book your venue sooner. Relax, enjoy your day and the rest of your lives together! 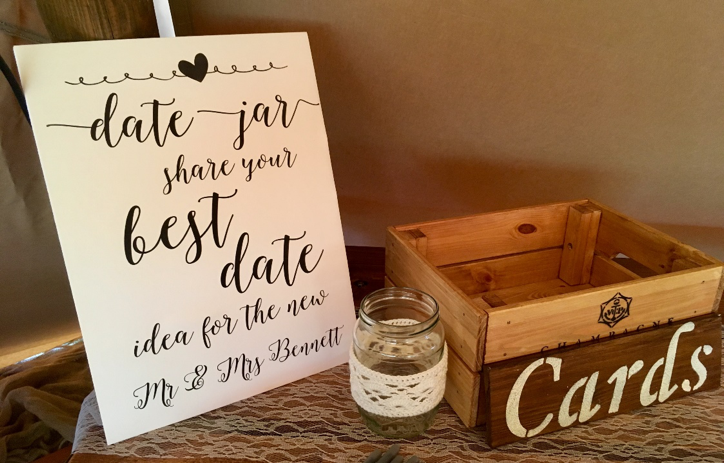 We hope that these top tips help you achieve the wedding you have been picturing since your engagement, and your guests enjoy a great day, filled with happy memories that they will never forget. 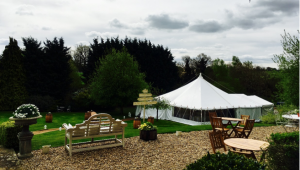 And bear in mind here at Lodge Farm House we can fully event manage your day, taking away the stress and strain of planning and juggling various suppliers. If you would like the contact details of any of our wedding suppliers, or more information about our wedding venue please get in touch. We’d be delighted to meet you and show you around Lodge Farm House and our stunning grounds set in the beautiful Hertfordshire countryside! The Sun Shone for Sam & Jonny at Lodge Farm House Wedding Venue! 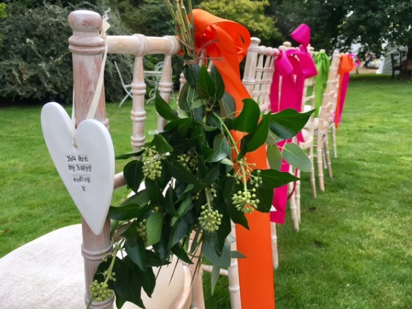 Sam & Jonny held their fabulous wedding celebration for their lovely friends and family at Lodge Farm House on Saturday 3rd June. They couldn’t have picked a better day for it, the sun shone down on them all day and into the evening. Conditions allowed their photographer to take some amazing photographs with the stunning backdrop of our countryside venue, (between Hitchin and Luton). Some wonderful memories for our happy couple to treasure forever. 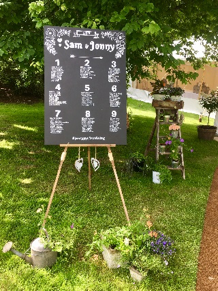 Sam & Jonny chose a gorgeous traditional marquee for their structure which they beautifully decorated and personalised on the day before their wedding. 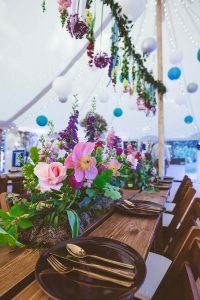 They displayed bunting, colourful balloons, wild flowers, vintage props and sweet treats creating a wonderful area to celebrate their special day. Sam, her beautiful bridesmaids and family members chose to stay the night before the wedding at our guest house where they enjoyed a home-cooked meal that evening in our relaxing dining room. This was freshly cooked and served by Maria from Lodge Farm House with love. Maria has worked closely with the couple since first taking their wedding booking back in April ’16 to ensure the celebrations over the entire weekend went without a hitch. A full English breakfast was served on the morning of the wedding. 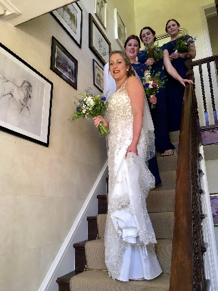 Following breakfast, Lodge Farm House became a hive of activity with the bride and bridesmaids having their hair and makeup done in the stunning surroundings of our intimate wedding venue. Once ready and dressed in their finery they then made their way over to Campton village where Sam & Jonny were married in the historic village church. The first wedding ceremony to be held in the church for many years; making it especially memorable. 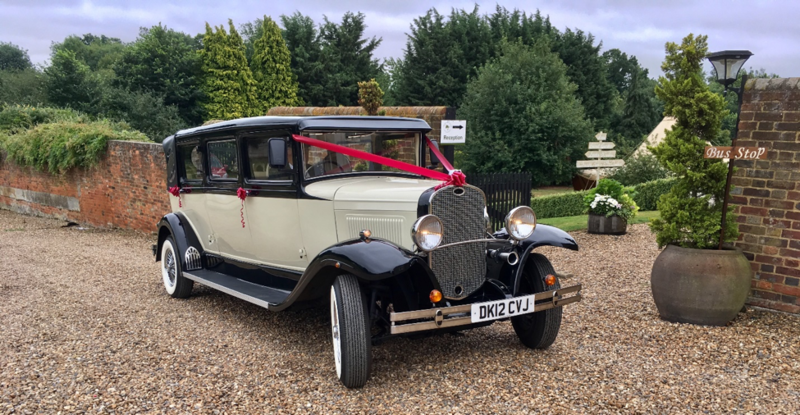 The couple returned to Lodge Farm House in a glorious vintage car as Mr & Mrs Burton, a glass of fizz was waiting for Sam, and a Malibu & coke for Jonny…. apparently one of his favourite tipples! Reception drinks and canapes were served in front of Lodge Farm House in the spectacular sunshine before making their way into the beautifully decorated marquee for the wedding breakfast and speeches. The speeches sounded hilarious with everyone belly laughing throughout. The food was supplied by our preferred suppliers Kingfisher Catering who never fail to disappoint. A gorgeous posh BBQ was served to the guests at their tables accompanied by some lovely fresh salads and potatoes. Absolutely yummy! Thanks again to Laura and John from Kingfisher for their wonderful food and professional service. Throughout the day and evening, many guests commented on the beautiful wedding venue and the stunning setting. 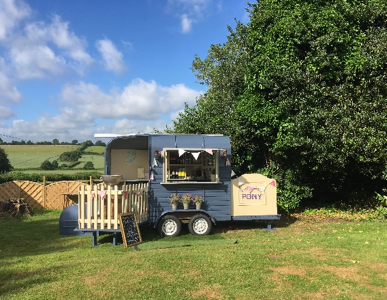 The ‘Tipsy Pony’ our converted horse trailer bar was admired by many of the wedding party. The guests went on to dance the night away to the sounds provided by Disco Nyts one of our favourite local mobile disco, DJ, sound and lighting hire companies. As the night went on Lodge Farm House grounds became illuminated with the hundreds of tiny, fairy lights in the trees and bushes making the whole area look completely magical! Just one of the touches provided by Lodge Farm House to make any event special. Everyone at Lodge Farm House guest house would like to wish the new Mr & Mrs Burton all the luck in the world as they begin married life together on their honeymoon in Singapore and Bali!! We hope you have a wonderful time and that you come back to visit us soon at Lodge Farm House. 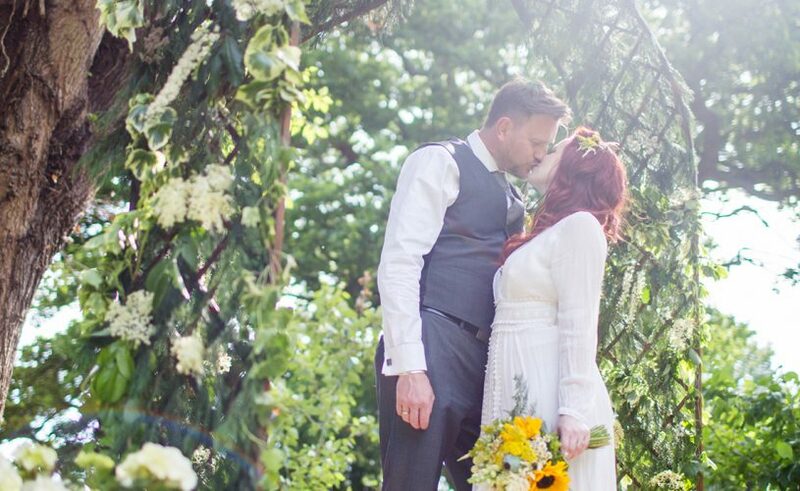 ‘My husband and I had our wedding at Lodge Farm on the 3rd June and it was the most amazing day! The venue is absolutely stunning. Maria, Laura and the team are all lovely and worked so hard to make it such a special day for us. We stayed the night before the wedding too, it felt really homely and Maria made us feel very welcome. Thank you for giving us a day to cherish forever! 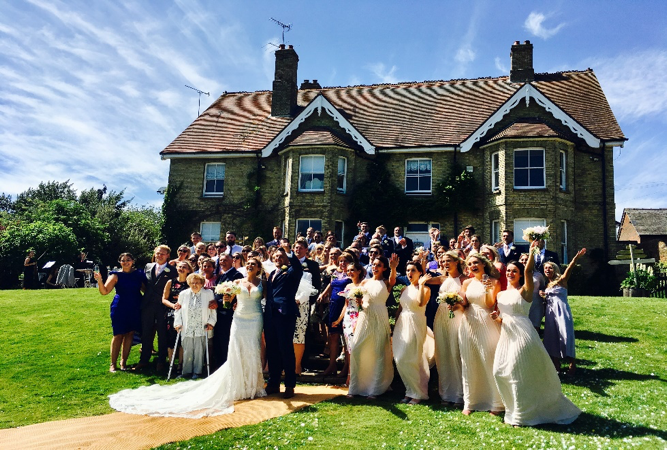 Lodge Farm House Wedding Venue sends hearty congratulations to Sarah & Dom! 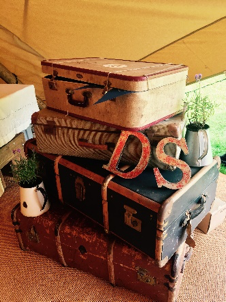 Saturday 27th May was all about Sarah & Dom’s wedding! Time has certainly flown since the happy couple decided to hold their wedding ceremony at Lodge Farm House back in July ’16! 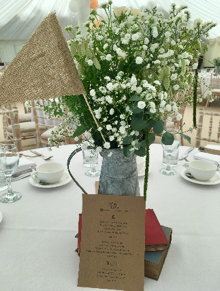 Since confirming their booking with us at our beautiful countryside venue it’s been full steam ahead with the arrangements to make it a day to remember. 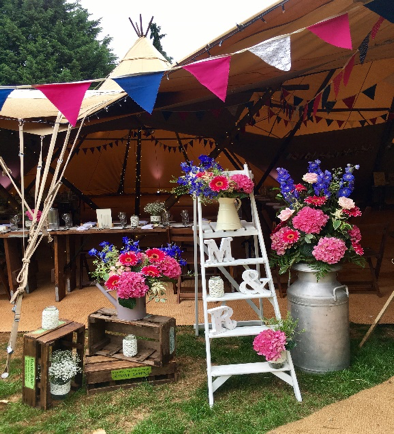 Sarah & Dom chose a 3-hat tipi structure supplied by the lovely Richard from Country Tipis which was efficiently built in the grounds 2 days before the wedding; giving everyone involved plenty of time to decorate and personalise the structure before the big day. Sarah and her beautiful bridesmaids chose to stay the night before the wedding at our guest house; giving them all a chance to relax and enjoy the comfortable rooms, the honesty bar and the full English breakfast on the morning of the wedding before getting ready in the stunning surroundings of our intimate wedding venue. 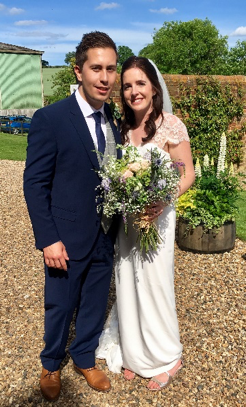 Sarah & Dom married in historic St Mary’s church in Hitchin before returning to Lodge Farm House with their family and friends. I am sure that you will agree the bride & her bridesmaids looked stunning…. 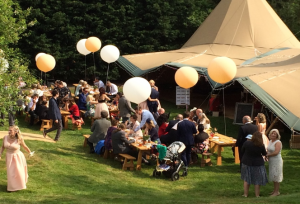 Guests enjoyed reception drinks in the sunshine before for making their way into the beautifully decorated tipi for their wedding breakfast and speeches. Everyone agreed that the food supplied by Kingfisher Catering was amazing, so we would like to give a shout out to Laura and John from Kingfisher for making it all happen so effortlessly. 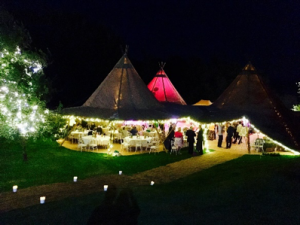 The guests were bowled over with the beautiful venue, grounds, funky tipi structure and especially the Tipsy Pony; the converted horse trailer which was a big hit with all the wedding party! 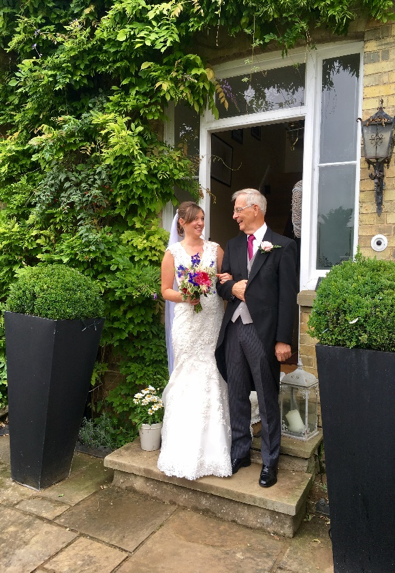 All that is left to say is huge congratulations & best wishes to Sarah & Dom the new Mr & Mrs el-Beih from everyone at Lodge Farm House guest house!! We hope that you had a wonderful honeymoon in Cuba and many thanks for the lovely review that you posted on TripAdvisor and Dom’s lovely mum Fiona posted on Facebook (as below)! 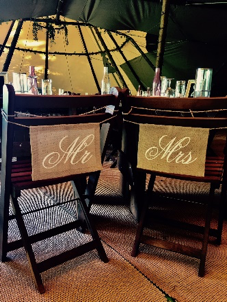 ‘If you’re looking for the perfect venue to create your own wedding then look no further! From the first time we drove through the gate we both knew we wanted to have our reception at Lodge Farm. It is a peaceful, intimate and deceptively large venue. The kids loved playing in the garden and so did the adults! The views are stunning, the terrace is pristine and the house is beautiful. And we’re only talking about the outside. Inside, the rooms are well appointed, each decorated sympathetically and with a warmth and charm that Maria herself exhibits in abundance. Maria is a delightful, welcoming and magnanimous host. We both felt that she had genuinely invested in making our day the best one of our lives so far. She was always on hand during the lead up to the wedding and also last minute for the inevitable bits and pieces. Nothing was too much trouble. Also, breakfast is awesome! If you thought that Lodge Farm looks beautiful during the day, rest assured that you will be amazed come the evening! Our guests could not fault the setting, the service and the welcome they received. Laura (event manager who works with Maria) works tirelessly to ensure that the day runs seamlessly. Her calm manner, good humour and practicality mean you can put your complete trust in her to give you the wedding that you asked for. “My son Dom & his lovely new wife Sarah had a fairytale wedding reception here on 27 May 2017. The house and gardens are beautiful and the tipis from Country Tipis were just right. 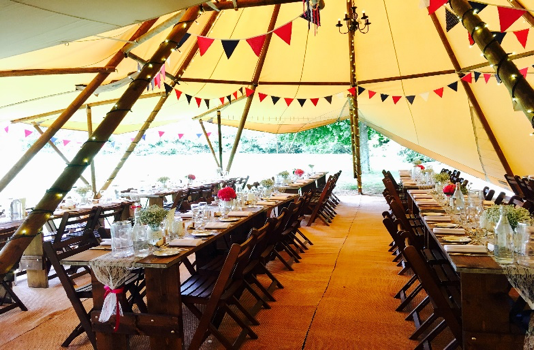 We had a fun day on 26th dressing the tipis and tables. The day itself was joyful and went without a hitch and the immediate families stayed in the house (all included in the price) afterwards & were treated to a delicious full English the next morning. We have wonderful memories of a very special day. Maria, her wedding coordinator Laura and Ian from Kingfisher Caterers listened to what the happy couple wanted and helped them achieve it to perfection. I can’t recommend them all highly enough. A big thank you to them all.” Fiona, Dom’s mum. For the contact details of these wedding suppliers or information about our wedding packages please contact us. we’d be delighted to show you around our exclusive venue. 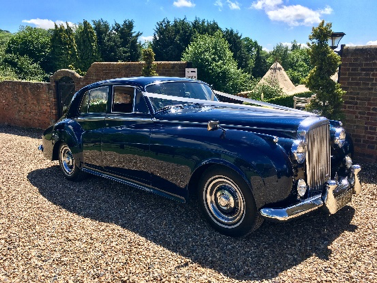 Another Nearly Royal Wedding at Lodge Farm House! Having worked closely with Richard from Country Tipi’s for over a year now. We absolutely love putting their Tipis up in the beautiful grounds here. 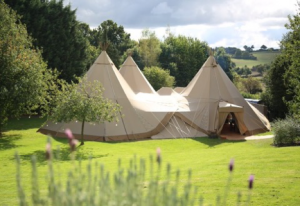 The multi-level garden is ideal to fit their 3 tipi triangle set-up like a glove, check out the photograph above! We also run our own converted horsebox bar called the Tipsy Pony, which has a wide selection of great drinks. As of two weeks ago we now offer the option to link the bar to the Tipis using a custom joining kit to keep it sealed if required. 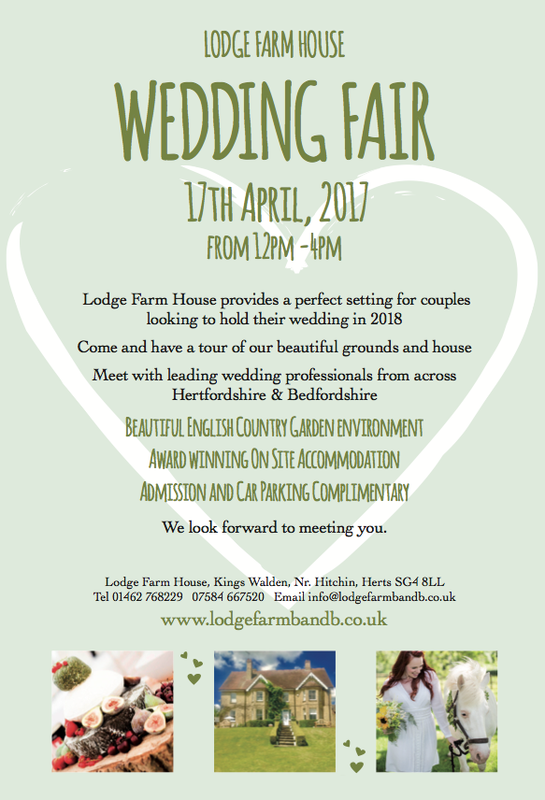 Get in touch with Maria via email on info@lodgefarmbandb.co.uk or 01462 768 229 for further information about the venue and B&B. Lodge Farm’s First Wedding Fair! This month, we welcomed over 200 people to our first Wedding Fair. Lodge Farm is renowned for being a welcoming venue full of character – perfect for small, intimate weddings or larger celebrations of 50 to 200 people. What better way to show people what we’re all about? Weddings have been a fabulous part of our venue for five years. Part of our success is the partners that we work with to provide our happy couples with their perfect day. We were delighted that so many of our suppliers supported our event. Many are based locally in the Hitchin and Luton areas, which makes them perfect partners for Lodge Farm weddings. Our Wedding Fair was held on Easter Monday and the weather was kind to us. 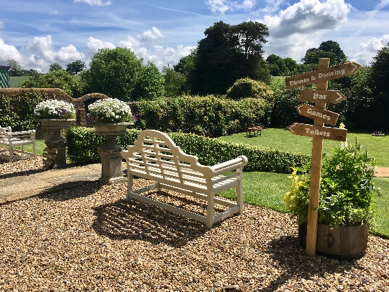 The sunshine really showed off our fabulous gardens and scenery – our romantic backdrop is a complimentary part of every wedding package we offer! Some brides-to-be came along to book a wedding venue for their big day… others were looking for ideas and inspiration. Everyone enjoyed the event and went away smiling! As we look back on an amazing event, we would like to say a huge ‘thank you’ to everyone who helped to make our Wedding Fair a big success – including our guests, suppliers and our own team who worked so hard. It was lovely to receive such lovely feedback about our wedding venue and the packages we offer. 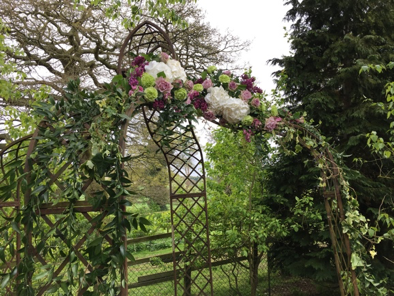 Claire Nellis from Heaven Flowers helped to show off our venue by decorating our arbour with a stunning floral display, (see below). She also brought along some lovely examples of the bridal bouquets she crafts. 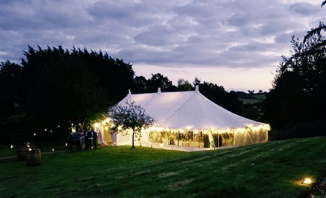 A supplier who has been a big feature of weddings and events at Lodge Farm since we started to hold weddings is Nick from Fairytale Marquees. 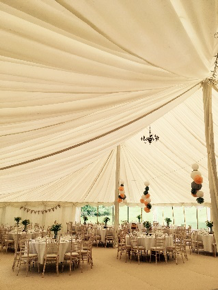 Nick provides marquees of all shapes and sizes – including the one we used on the day. Delicious food and cake tasters were on offer from Laura at Kingfisher Caterers and Sarah from Novelties Cakes. No-one went away hungry! If you would like the contact details of any of these wedding suppliers – or more information about our wedding packages, please contact us. We’d be delighted to show you around!